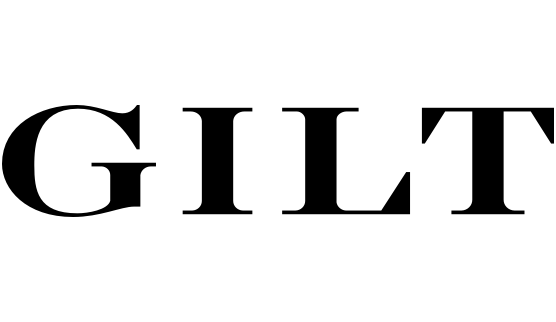 Home > Fashion > [Gilt] Up to 75% Off Bedding to Bath. Go big. [Gilt] Up to 75% Off Bedding to Bath. Go big. Our Massive Home Event starts now. Don't miss out.